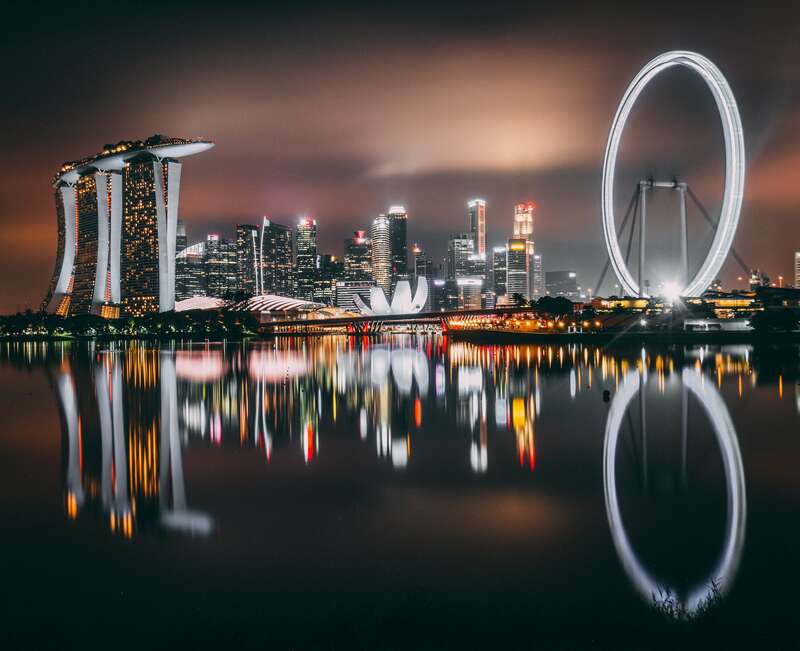 The Blockchain Pioneers Hackathon series heads to the vibrant country of Singapore. Developer teams from all ASEAN countries are invited to hack it out for a chance at the grand prize of 50,000 DCT plus mentorship opportunities from DECENT's own blockchain developers and business development experts. Sponsored by SP Jain School of Global Management, the Singapore Hackathon shapes up to be a massive success, kickstarting one team's dream of building a successful and innovative blockchain application. Meet us in Singapore and take your shot at becoming the next Blockchain Pioneers Hackathon champion! Teams of 2-5 People – Form teams of 2-5 people with the skills needed to build your blockchain project. Register your team to participate. Contestants Must Be 18 or More – For a proper registration, each team member must be at least 18 years old. Open to All ASEAN Countries and SP Jain Campuses Globally – The hackathon is open to contestants from all ASEAN countries (Brunei Darussalam, Cambodia, Indonesia, Laos, Malaysia, Myanmar, Philippines, Singapore, Thailand, and Vietnam) as well as any of SP Jain global campus attendees. 10 Teams in Total – Only the top ten teams from all received applications will be selected by the jury to attend the hackathon. Quality and Viability of the Business Use Case – Our judges will be looking for projects with the best DCore use case and the highest market viability. Condition of Working MVP/PoC – Winning projects will showcase a working blockchain prototype running on DCore. Presentation or Pitch – Your presentation, or pitch, is your chance to explain your blockchain project in a clear, concise, informative and appealing way.